Formalised cross school governance arrangements can help with efficiencies, with ultimate corporate accountability held by the Trust Board and corporate and strategic functions being carried out centrally, leaving local governing boards free to focus on pupil progress and attainment for their individual schools. Taking part at the AGM and receiving an annual report at an AGM, which details how the objects of the Trust are met. Appointment and Removal Foundation Governors in any Church Academy. Determine and Secure the Academy’s religious character in any Church Academy. Members are guardians of the Trust’s constitution, approve the Articles of Association and ultimately has the power to remove trustees. The Trust Board is responsible for the governance of the Cranmer Education Trust. It operates at a strategic level, delegating the responsibility for local quality and performance to committees (Local Governing Bodies). The Board must comprise of at least three Trustees each with a term of office of 4 years (with the exception of any post held ex officio including the Academy Directors). To appoint in consultation with the relevant Foundation Members, The Chief Executive Officer and to act as a critical friend to the Chief Executive Officer and each of the Local Governing Bodies. To determine the budget for any central expenditure and support and monitor individual Academy budgets, and to monitor and evaluate the delivery of the central services and functions delivered by the Executive Team. To ensure there is a proper system for the internal audit of the accounts and financial procedures of the Trust, establishing a formal audit committee. 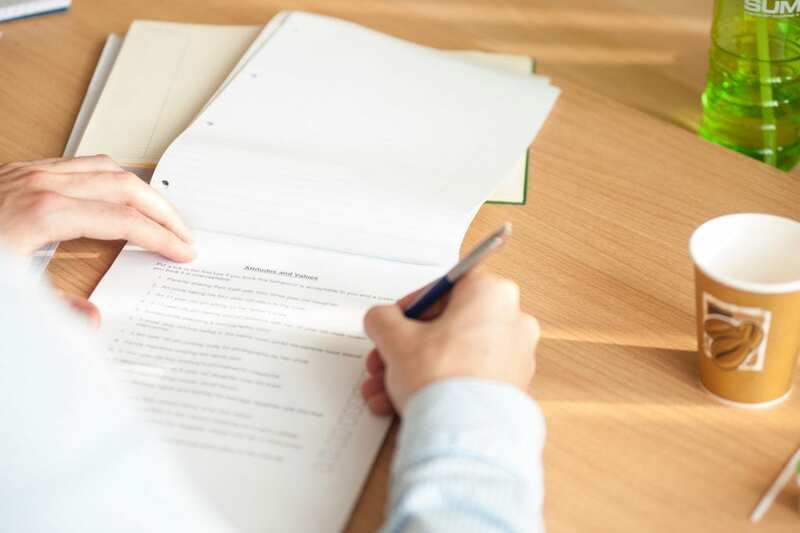 To ensure proper advice is available to the Trust and the Academies in relation to legal and compliance matters, and ensuring insurance is in place and maintained for all risk areas. To develop and manage partnerships with other bodies and organisations, including contractual relationships with the Secretary of State under the Funding agreement. To exercise reasonable skill and care in carrying out their duties. The Trust Board has appointed an Audit Committee to provide independent oversight and scrutiny of the Trust financial systems, operational controls and risk management. The Trust Board has established Local Governing Bodies for each of the Academies for the most part made up of individuals drawn from the Academy’s community. Governors serving on Local Governing Bodies are accountable to the Trust Board as well as to the communities they serve. Whilst not trustees under charity law, the Governors are under a duty to act in good faith and in the interests of the Academy and the Trust. Ensuring clarity of the Academy’s vision, ethos and strategic direction. Promoting the benefits of collaboration with the other Academies and the Academy’s community and actively seek opportunities to work together to improve the effectiveness of the Academies and to serve the needs of the communities. The Executive Team is the executive arm of the Trust Board focussing on operations and resources and supporting the educational performance of the Academies. It operates under the leadership and direction of the Chief Executive Officer. Under delegated responsibility from the Trust Board, the Executive Team works directly with the staff in each Academy and the local governing bodies to ensure that the required outcomes are achieved in accordance with the direction and vision of the Trust Board. The Executive Team comprises many officers of the Trust including the Director of Operations, Director of Finance, Principal HR Officer, School Improvement Professional, Primary Specialist, Finance and IT managers. Each individual Academy is led by a Headteacher supported by a local Academy Senior Leadership Team, responsible for the day-to- day running of the Academy. The Pay Committee is responsible for setting and reviewing the pay ranges of Trust Executive Staff, and approving pay progression following appraisal for the CEO and Headteachers. The Committee also recommends to the Trust Board the implementation of national pay awards for teaching and support staff throughout the Trust. The Finance Committee is a sub committee of the Trust Board set up during 2017-18. The purpose of the committee is to provide independent oversight and scrutiny of the Trust’s revenue and capital budget setting, monitoring, outcomes and reporting, also to review whether the Trust is working on a value for money basis, and to review the Trust estate planning and to set. monitor and evaluate the central support cost contributions payable by the Academies in the Trust.